Your are invited to attend APPO’s fundraiser for our yearly medical and surgical mission, humanitarian activities and scholarship. Our theme is Filipiniana: A Celebration of our Filipino Heritage! Tickets: $75 for adults, $25 for 12 and under, purchase tickets below! 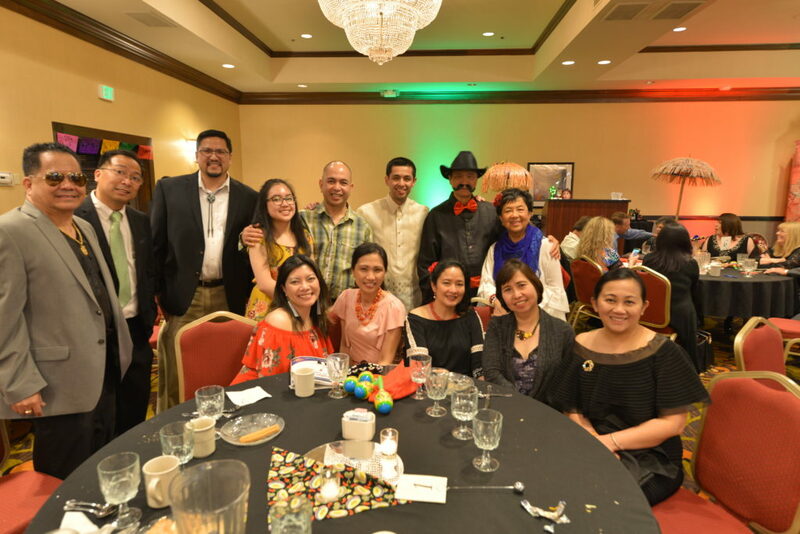 Celebrate the Filipino heritage with us! 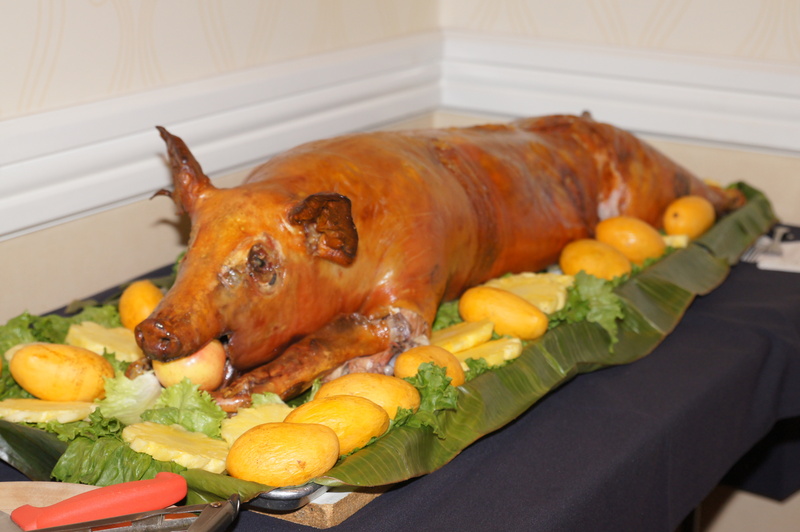 Come early for the best Lechon in Cleveland by Nipa Hut. 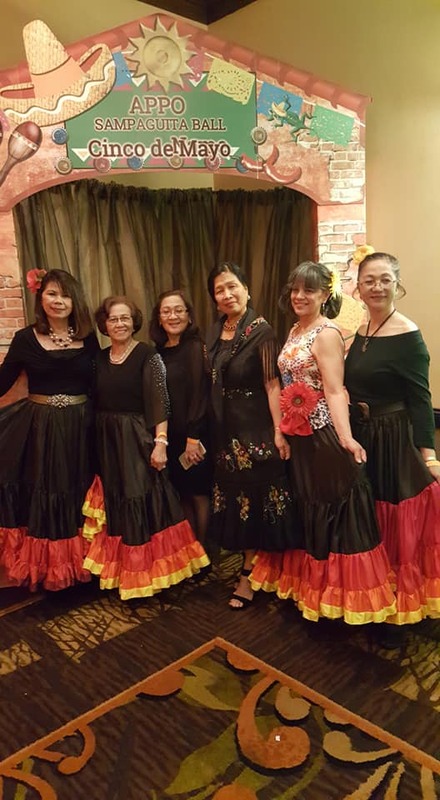 We will have cultural dance performances from the FAAP (Filipino American Association Pittsburgh) who are thrilled to perform for our organization. 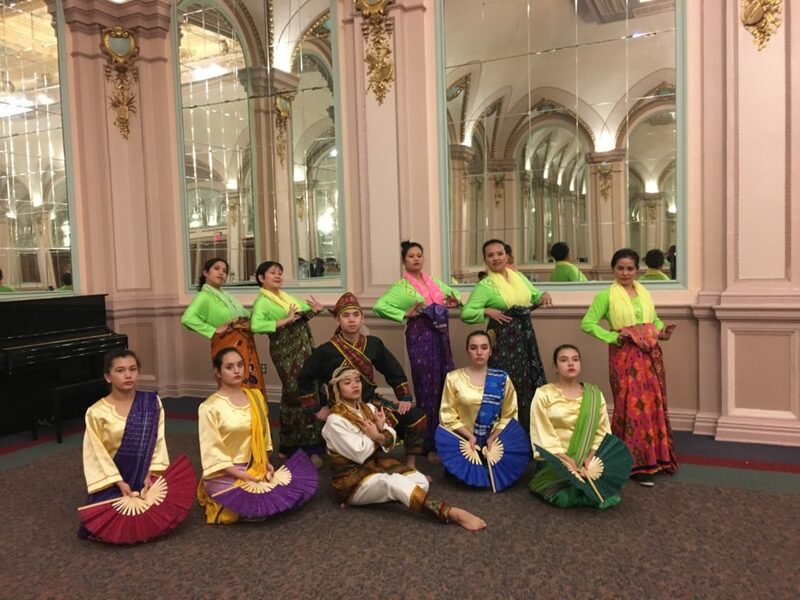 They travel throughout the US performing traditional Filipino dances. Download the form here or email message color photo to Jorge Jandi to byjorge@roadrunner.net, tel 440-237-8566 with questions. See form for prices. Download forms or send registration information to strasbj@gmail.com and payment via paypal (below) or check. We accept payments day of CME at the registration desk via check /cash. 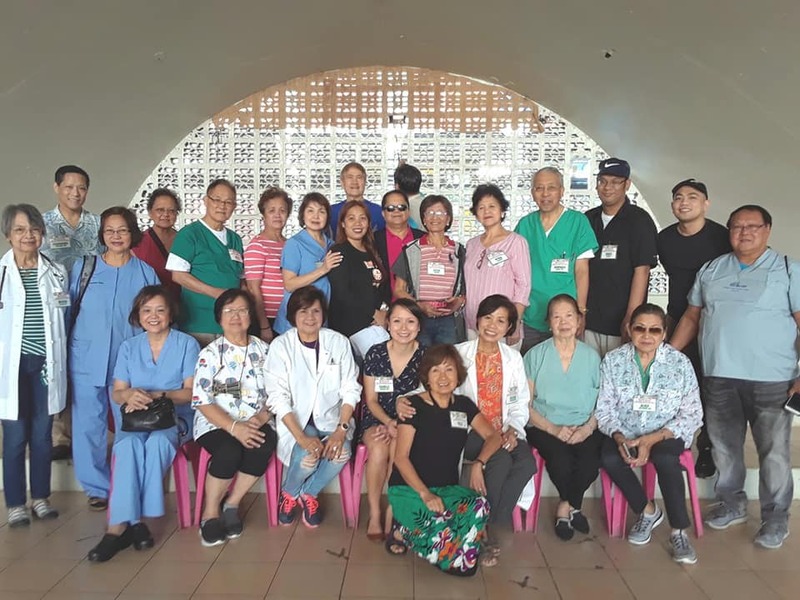 Purchase tickets for both Sampaguita Ball and CME here! Can’t attend and still want to make a contribution?